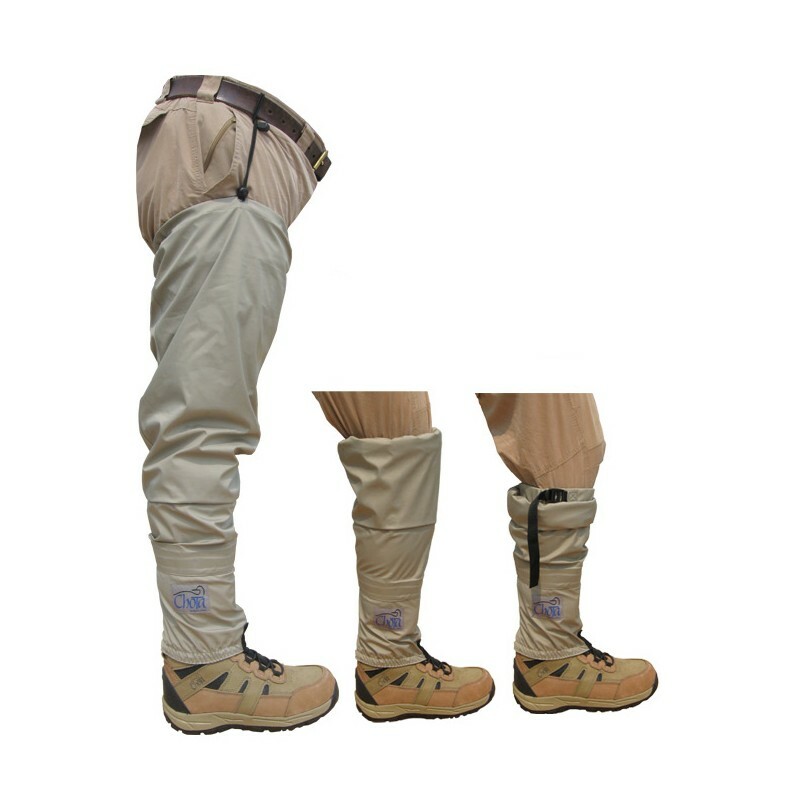 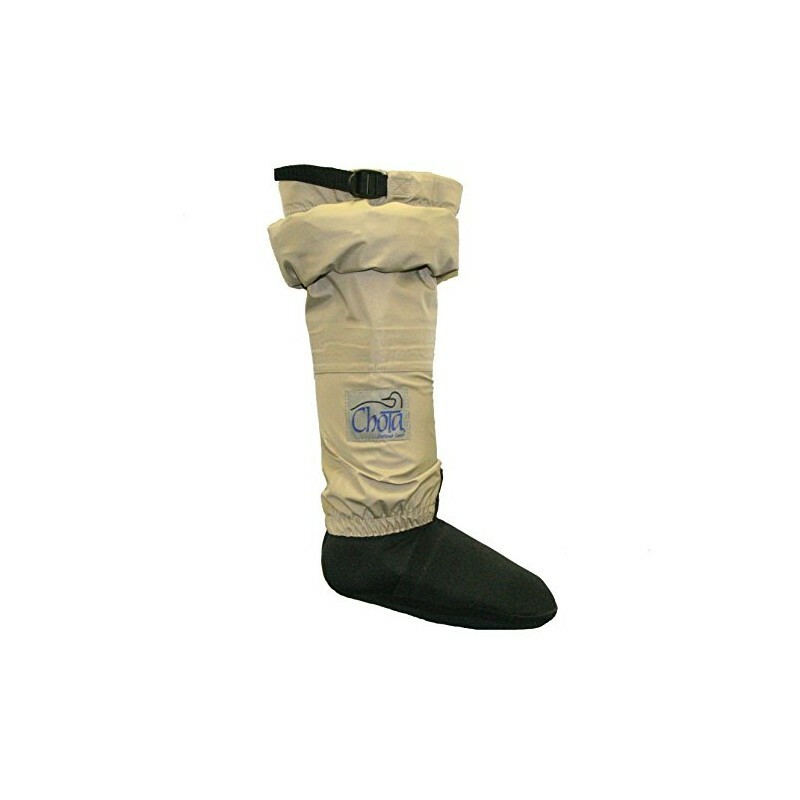 Sometimes you need a hip wader, sometimes you need a knee high wading sock and at other times you need “something in between.” Now you can have all in one with the Chota “Hippies” convertible wading socks. 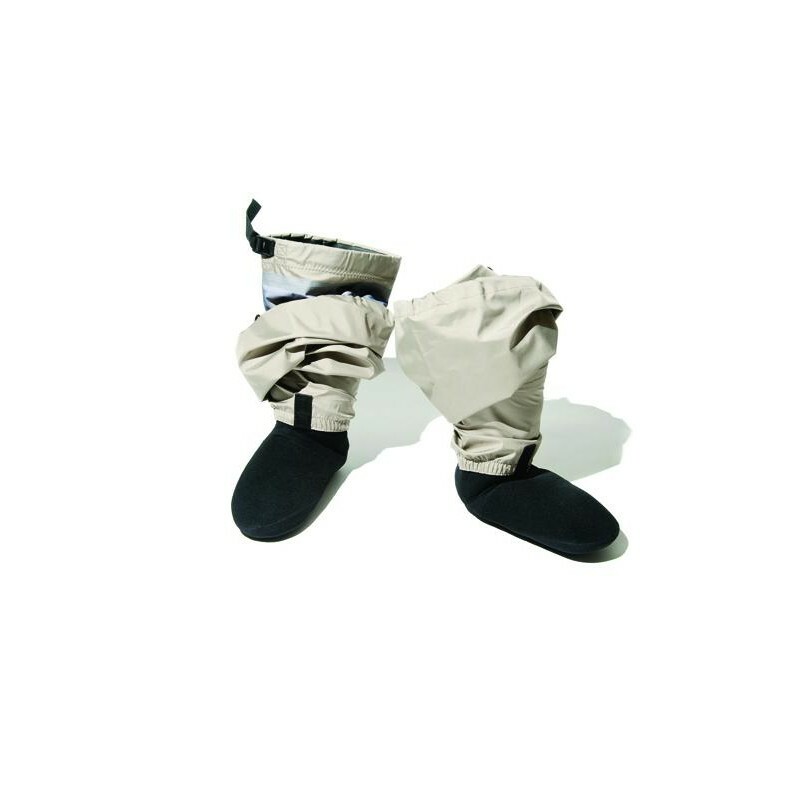 The Hippies feature a 3mm neoprene stocking foot attached to a three ply breathable laminate upper with an adjustable draw string at the top for a secure fit at any height. 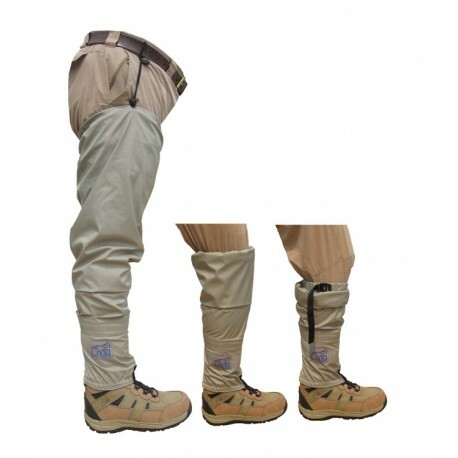 The Hippies also have a built in cinch strap just below the knee to help keep the socks in place and help prevent flooding just in case you go in a little too deep.